Passengers flying from Manchester and Birmingham in the UK are starting to see real improvements in the inflight product being offered them. The airports have had fairly good connections around the world for years, but as they have been seen as less important routes for international airlines, the product rolled out to these airports weren’t the flagship products seen on aircraft flying the more affluent Heathrow and Gatwick routes. 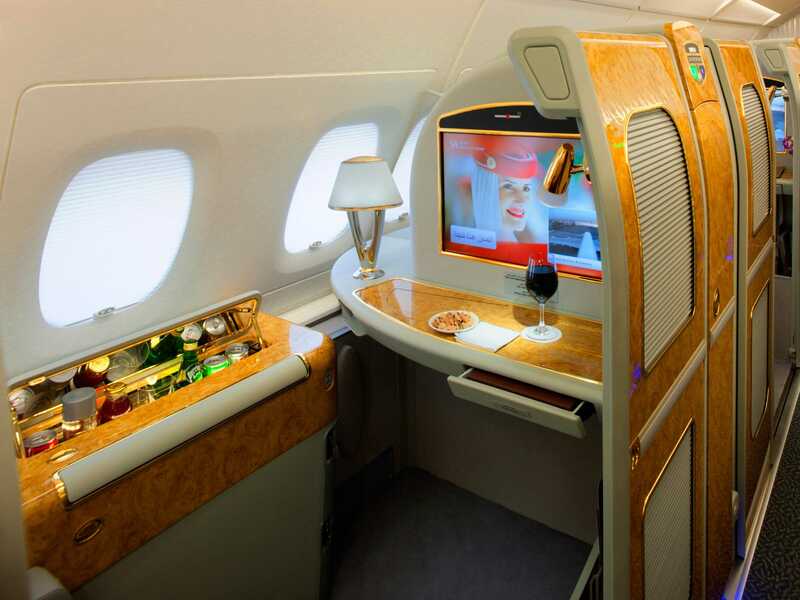 Today Emirates introduced their third daily flight to Birmingham and have put their 777-300ER on this extra flight meaning passengers are now able to enjoy their super luxurious First Class Suites. Whilst Emirates 777’s don’t offer the excellent A380 business class product, instead offering their more inferior lie-flat seats, this introduction of the First Class Suite will be welcome news to the region, which now has First Class connections to a variety of world-wide long haul destinations. The new flight will offer eight private first class suites, 42 business class seats and 310 economy seats. Emirates flight EK41, operated by a Boeing 777-300ER, will depart Dubai International Airport at 0235hrs and arrive in Birmingham at 0705hrs. 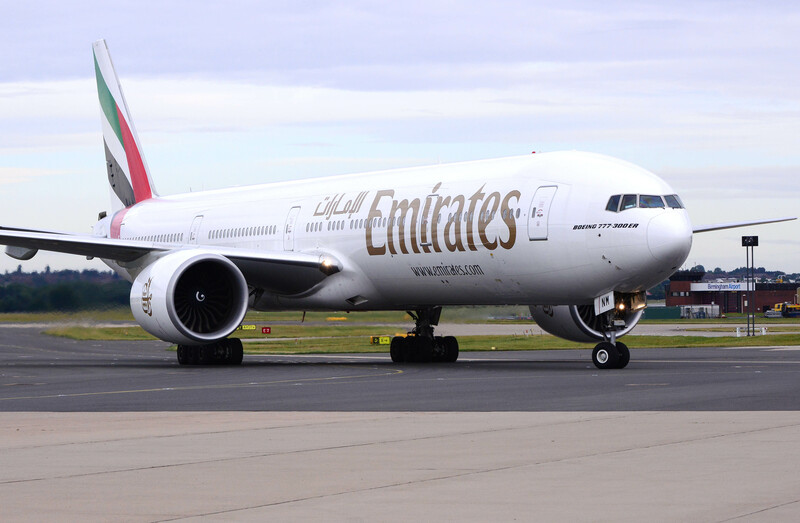 The outbound flight, EK42, will depart Birmingham Airport at 0910hrs and arrive in Dubai at 1910hrs. However, this year has seen other great improvements in this region. Cathay Pacific launched their Manchester route last December, offering the latest three class 777-300ER aircraft with 4 weekly flights. With excellent connections offered through Asia, passengers could pick from the luxurious flat-bed business class seats that we have come to know so well here at TheDesignAir or their super spacious premium economy recliners. 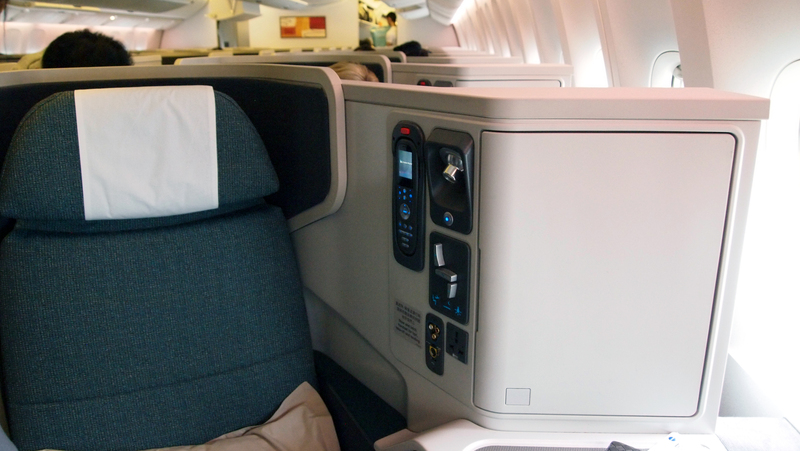 Naturally Cathay’s economy class is one of the best in the skies, with great seat pitch and excellent service. 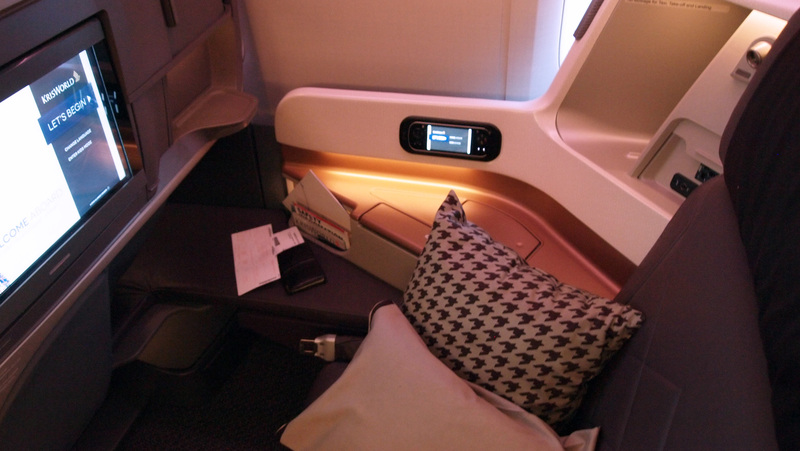 Later this year (date TBC) Singapore Airlines will also be bringing its new 777-300ER product to Manchester, including their brand new business class seats that we tried out a few months ago which really are stunning. The new product will be a vast improvement on the already class-leading business class seats found on their older aircraft and A380s. With these three World-Class airlines offering an enhanced product and extra routes, passengers outside of London have now more choice and more luxury for travelling around the world.